The Economic Club of Memphis is pleased to present Peter Freund, Principal Owner of Trinity Baseball Holdings, on Tuesday, April 10, 2018 on Redbirds opening night in the Redbird Club. A baseball oriented buffet dinner will begin at 5:30 pm. Peter will speak prior to opening night ceremonies. 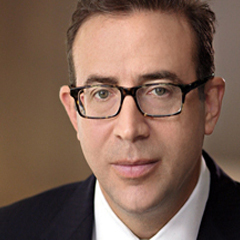 Peter B. Freund is a minority owner of the New York Yankees and Principal Owner of Trinity Baseball Holdings. Trinity Baseball Holdings’ portfolio of affiliated minor league baseball teams includes the Memphis Redbirds, the Charleston RiverDogs and the Williamsport Crosscutters. The Economic Club of Memphis is pleased to present Don Harkleroad, Chairman and CEO of the Bristol Company and a senior member of the Davos Circle of the World Economic Forum, on Thursday, March 22, 2018 at the University Club. Registration and lunch seating at 11:30 am. 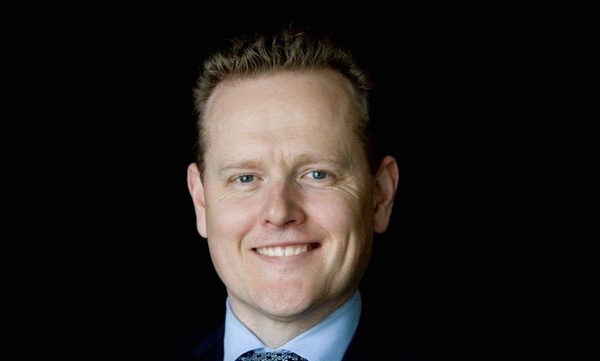 Mr. Harkleroad, Chairman and CEO of The Bristol Company, a portfolio and management company, is an entrepreneur and founder of numerous companies. He will report on the January 2018 meeting of the World Economic Forum. February 20, 2018, the speaker was Senator Lamar Alexander, first elected to the Senate in 2002 and since re-elected twice. His Republican colleagues elected him three times to be chairman of the Senate Republican Conference. 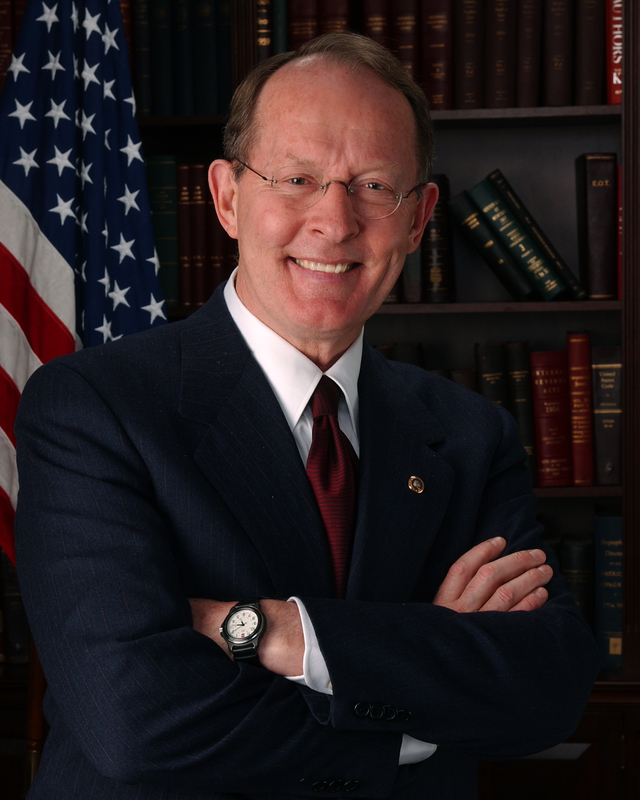 Alexander is a seventh-generation Tennessean born and raised in Maryville and was twice elected governor of Tennessee. Today, Alexander chairs the Senate Health, Education, Labor and Pensions Committee. He has previously served as president of the University of Tennessee and as U.S. Secretary of Education under George H.W. Bush.